When questioned parents, young people and adults interested in learning to play a musical instrument regularly highlight the following issues around taking private music lessons. Being able to find a high quality music tuition provider locally is reportedly difficult. Issues raised are centred around reliability, and the quality of lessons. Many music teachers are musicians first and foremost. They didn’t set out to be teachers. It is certainly true that with a changing music economy in the UK there are many more musicians who are now choosing to be trained through focused music education programmes which include music teaching skills. 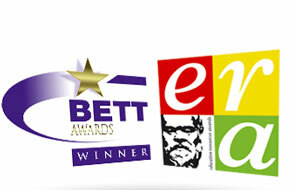 However, the issue of being able to find a reliable local high quality music tuition provider still persists for many. When you have found a reliable, local, high quality teacher, it is then finding the time that fits with modern busy schedules. Modern life is busy for us all whoever you are. Many people now find it difficult to commit to regular times in an increasingly immediate society. A fixed commitment makes regular music lessons difficult for both teachers and their learners to schedule good mutually convenient times that will support sustained successful and meaningful progress. And, who wants to pay cancellation fees for a service not recieved. That is counter productive for both the teacher and learner. The average cost of music lessons has been rising again recently. In 2014 it was considered to be around £30 an hour, according to the BBC*. In 2016 the Musicians Union rate card was recommending £32 per hour*. A weekly lesson will therefore mean an investment of around £1280 if you study for 40 weeks. That is not an insignificant amount of money. Students of music often want to understand how well they are progressing and receive a music grade to recognise their hard work. The traditional model is for students to apply to enter for an examination and then visit an exam centre at a specified time. Not very flexible by modern standards and often time consuming and with some expense to travel on top. 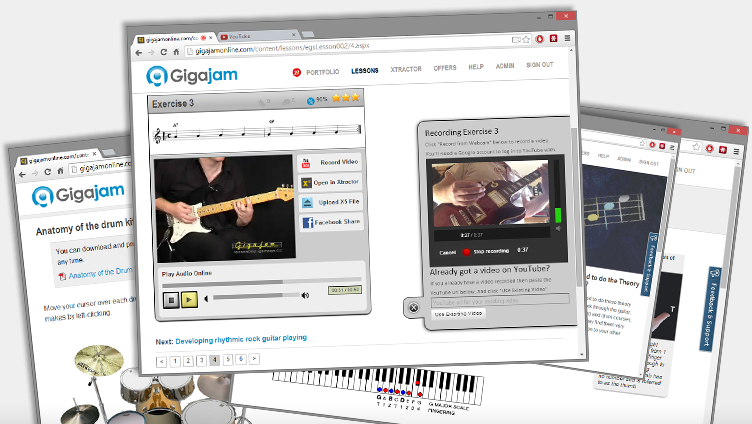 Gigajam, in partnership with the University of West London and London College of Music have music grades built into Gigajam online music school. Each user has there own eportfolio. This is so that students can complete all the elements of the music grades by simply uploading and storing their exercises, performances and responses to questions. The automated scoring, recording and tracking of progress all forms part of the robust objectivity of the music grades. 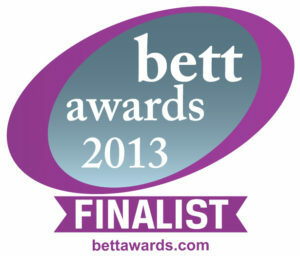 It also makes application for the awards simple and easy for the student and. because there is less administration required the music grades are much more affordable. Take a look at this table which compares the costs of Music Examination Boards and Online Music Lessons. 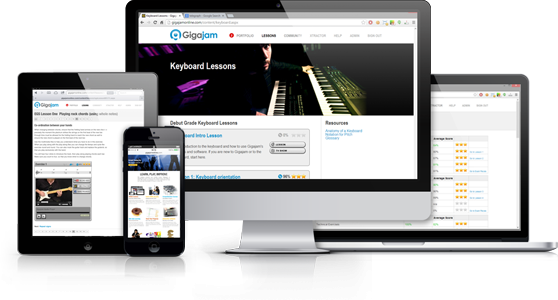 You can see that Gigajam music lessons and University of West London/LCM music grades provide the greatest value and lowest cost!